Can we work out a special deal on pricing? Unfortunately, it's too complicated to maintain special deals for each client, and we are confident that our pricing is very reasonable for the quality of design, advanced functionality, hosting, and support that we provide. We have packages that are priced for any budget, and we occasionally run specials that allow you to get a discount, or even get free months of subscriptions if you refer a friend. There are competitor services that offer bargain pricing, but they often operate below cost with inferior products and service, making their money through some other means (overselling resources and under providing when the need arrives). That is not our niche. We provide an integrated solution for all your web, print and marketing needs. We offer quality design, advanced functionality, and long term business reliability. We are in business for the long run, and must ensure that our business model is stable so that we can serve you dependably for as long as you are in business. We hope you understand that quality may seem to cost more up front, but it pays for itself very quickly because it lasts longer, and delivers on it's promises. Because we know cost is an issue for many people, we have created several different packages that fit every budget. 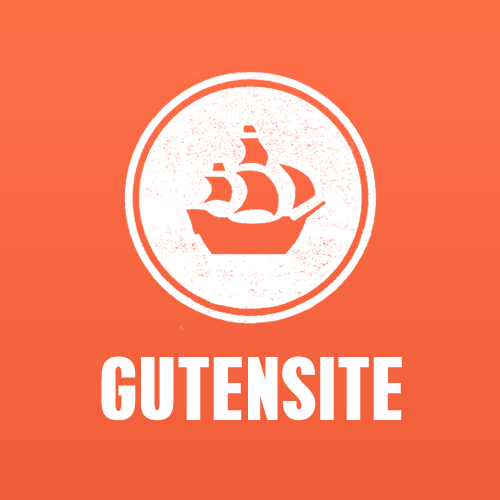 We are sure that anyone can afford a professional Gutensite. Those that need more advanced features should be able to afford the professional packages, because even our most advanced packages are really only a small part of any business budget (less than most people pay for their mobile phone service, and yet the great PR provided by a professional site is invaluable). Plus if cost is still an issue, we have a great Referral Program that can cover your monthly fees fully, every month, if you are willing to recommend us to others.